In 1997, the creators of Spice Girls, Chris and Bon Herbert, inspired by the success of the girl band decided to create a similar all-boy group. 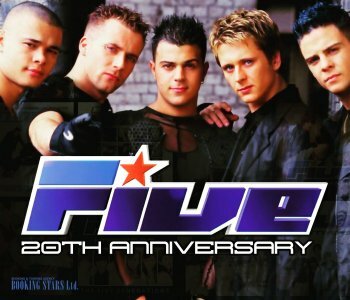 After arranging thousands of auditions, they selected five talented singers, Jason "J" Brown, Abs (Abz) Breen, Ritchie Neville, Scott Robinson, and Sean Conlon. The band’s name came from the number of the members. At the end of 1997, the group presented its debut single, "Slam Dunk (Da Funk)." The song reached the 10th spot on the UK Singles Chart, came in sixth in Belgium and climbed to the 96th place of Billboard Hot 100. The track has been chosen as the new NBA theme song. The second single, "When the Lights Go Out", came out at the beginning of 1998 and became a huge hit. It reached the 4th spot on UK Singles Chart and the 10th place on Billboard Hot 100. It was very popular all over the world and earned a variety of certifications, including gold in the USA for selling over 800,000 copies. 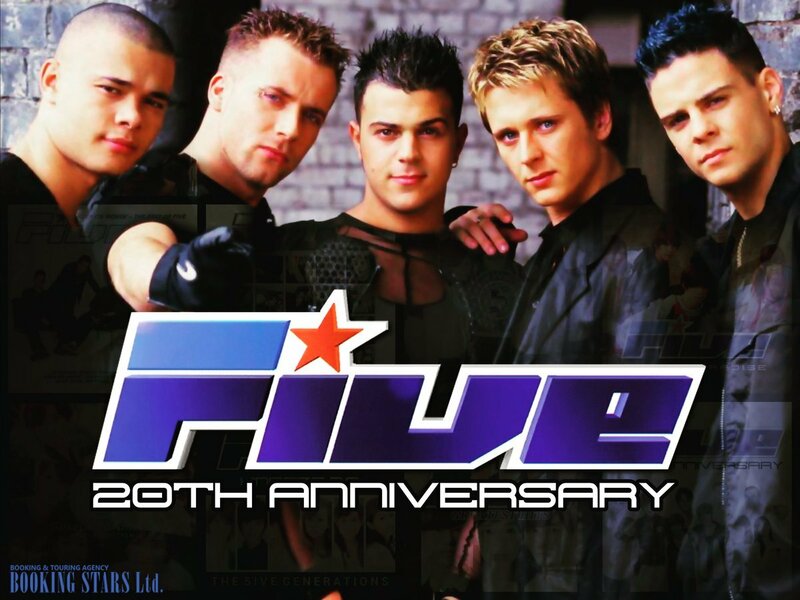 The debut album with an unsurprising name, Five, came out in June 1998. The LP immediately topped the UK Albums Chart and conquered Belgian, New Zealand, and Taiwanese chart. 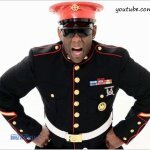 The song reached the 27th spot on Billboard 200 and entered the charts of over 20 other countries. Eventually, the LP earned platinum certifications in the UK, USA, and five more countries. The same year, the band won prizes at MTV Europe Music Awards and Smash Hits Poll Winners Party. Many fans were hoping to book 5Five for their private events and birthdays. 5five’s second LP, Invincible, came out in November. In May 2000, the album was re-released in the USA. It reached the 4th spot in UK Albums Chart and settled on the 108th place of Billboard 200. The LP appeared in top-10 on the charts of 10 more countries. It earned a variety of platinum certificates. The band earned BRIT Awards for "Best Pop Act". 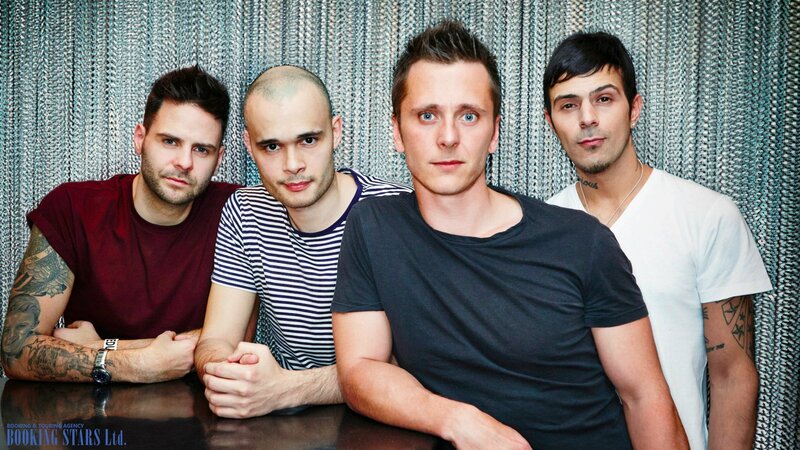 In 2000, together with a popular rock group Queen, 5ive recorded a cover version of "We Will Rock You". The song topped UK Singles Chart and earned a number of awards. In 2001, the band presented the first single from the upcoming album. "Let's Dance" topped UK Singles Chart and came in second in Ireland. The third album, Kingsize, came out in August. A month after the release, 5five informed its fans about disbanding due to some disagreements with the label. In September 2006, the band tried reuniting but fell apart 8 months later. In 2012, the group returned to the music industry without Jason Brown. 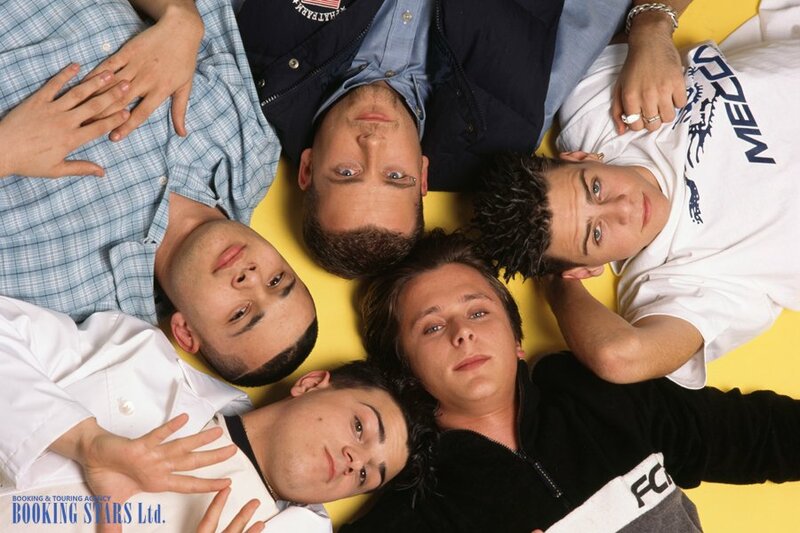 They went on a "5ive Greatest Hits” tour. In 2014, Abz Breen left the band. In 2016, the group released a compilation album, Keep On Movin' - The Best of Five, which didn’t enter the charts.